Layers of reality. 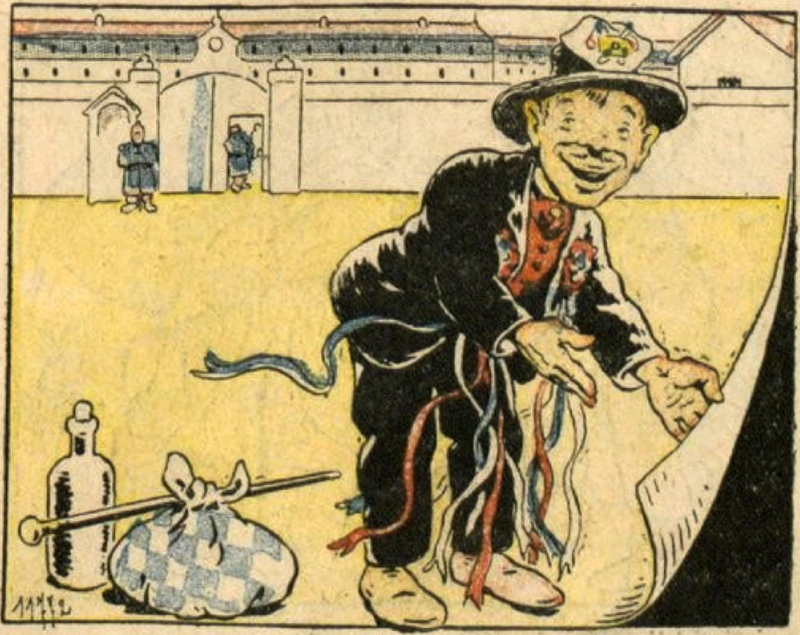 From L'Impartial de l'Est, 1905. 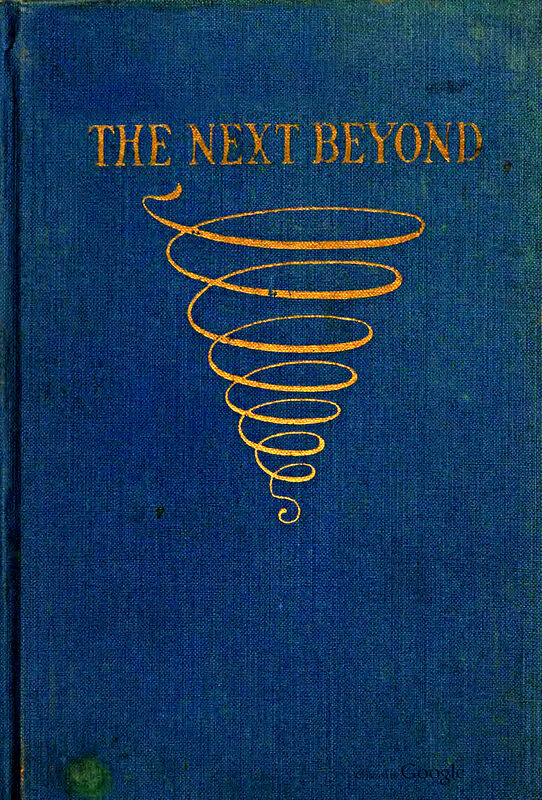 The Next Beyond by Anonymous, 1921. 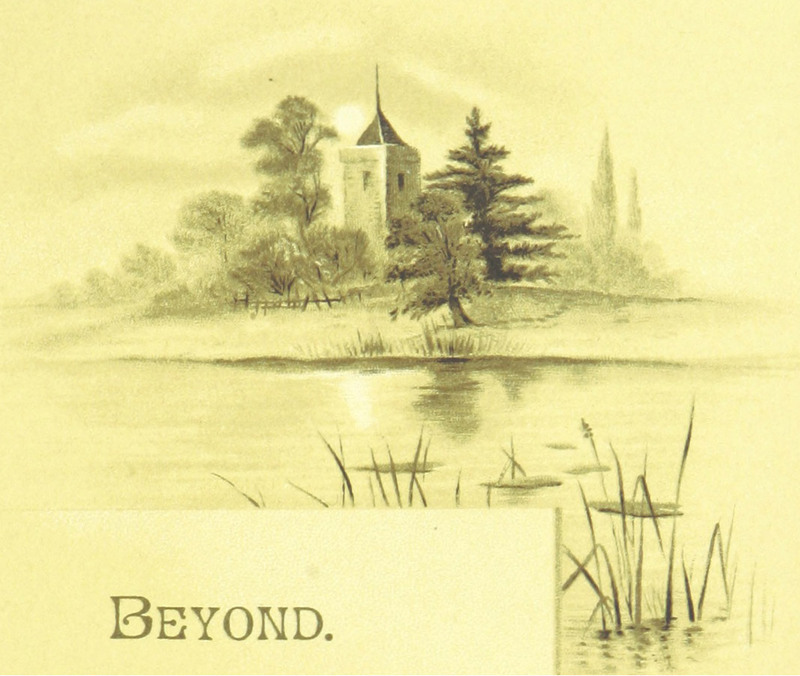 For your comfort, here's what the Beyond looks like. From Songs of the Dawn by Charlotte Murray (1887). Staring into the depths: an illustration from a 1915 issue of Cosmopolitan magazine. The caption reads: "What had she seen beyond the candle-flame? It is the strange that invests visions with poignancy."